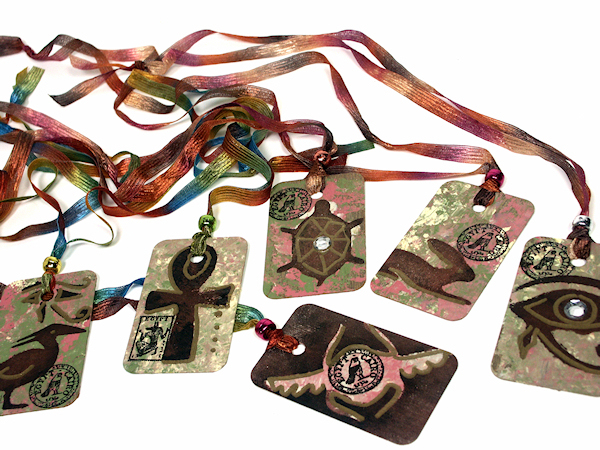 These cute hieroglyphic pendants are made from discontinued formica samples from the local hardware store. I got a few hundred of them last year! I love that I am upcycling something that had no use to anyone. You can snag these sample for free off the rack at any hardware store but I beg you to ask for discontinued ones so we can keep them out of the landfill! 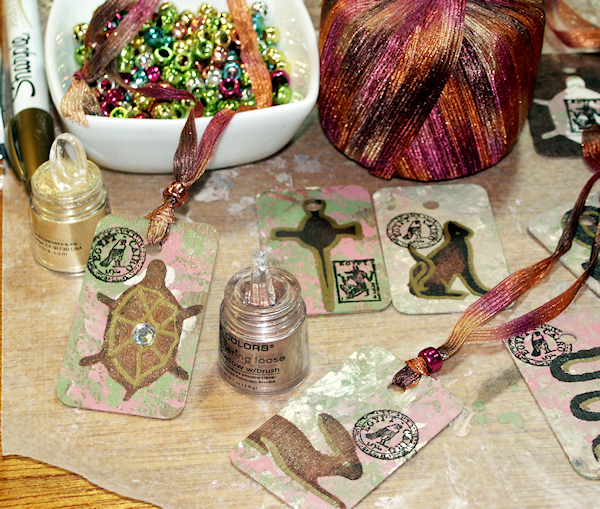 Formica Samples, acrylic paint in earth tones, paper to make the stencils with, natural sponges or kitchen sponges cut up into irregular shapes, stencil brushes or make-up wedges for stenciling, cording for the necklace-I used Incredible ribbon yarn (cheaper than ribbon and soft), metallic pony beads and a gold marker, stamps & ink, rhinestones. the last three items are optional but fun to add, feel free to substitute any of the item to use what you have on hand. Lay out large sheets of waxed paper to protect your work surface. Wet your sponge and ring out the water. 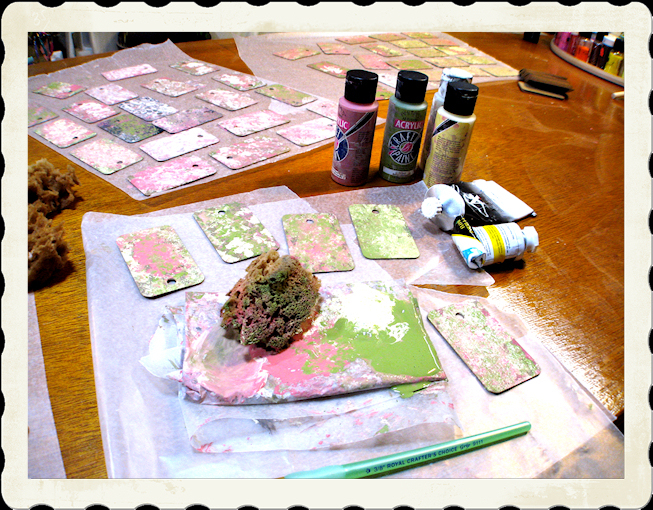 Squeeze dabs of light earth tone paint (I used a sage green, dusty rose and cream) on a piece of waxed paper and dip the sponge in the colors and dab on the back of your formica samples, let dry. Here is where I will get the girls involved! 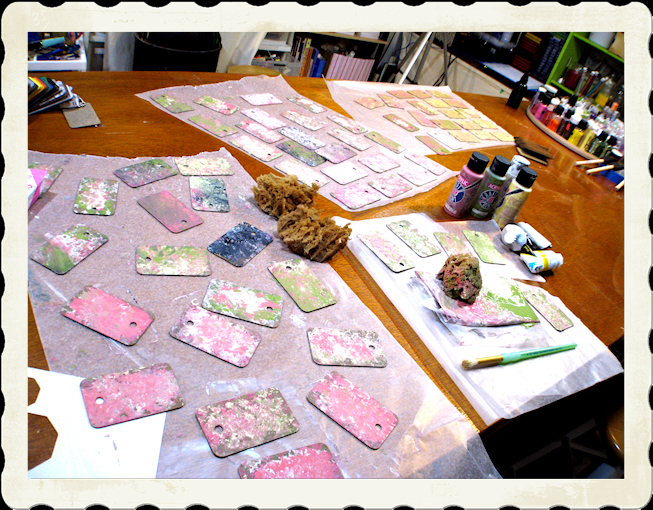 Give each girl a sheet of waxed paper and 5 tiles and a few stencils. Squirt out a wee bit of black and brown paint on the waxed paper. Load a make up wedge or stencil brush with brown and pounce it on the wax paper to remove excess paint. Place the stencil over the prepared tile and pounce the brush up and down in the center of the stencil. Pick up some black paint and pounce it around the edge of the stencil for depth. repeat for each formica tile. Let dry. 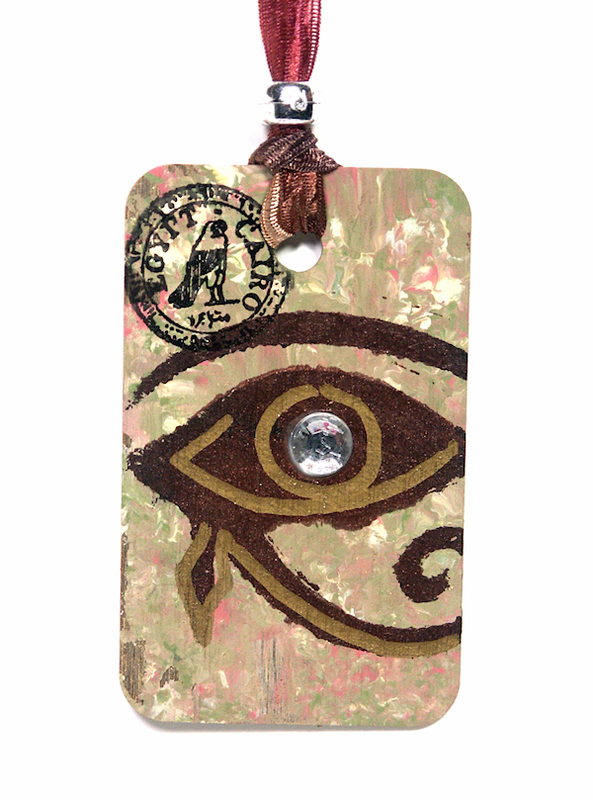 Use small letter stamps or postage style stamps to stamp “Egypt” on the tile. Add details with gold marker. This is optional but looks really great! Also you can brush on some metallic eyeshadow, glitter and add a rhinestone if desired! Cut a 30″ length of ribbon and thread it through the hole and slide on a pony bead (A Q-tip with the fluff removed can help push the ribbon through the hole in the bead) and tie the ends together. Viola! You have made a fabulous necklace! Variations: This craft can be adapted for cross curriculum projects in the classrooms. You can imitate the Native American Art and French cave paintings or even Hawaiian art. The applications for geography, history and social studies classes are endless! If you have any questions just leave a comment and I will answer you the best I can. Thanks for stopping by and til next time happy crafting! 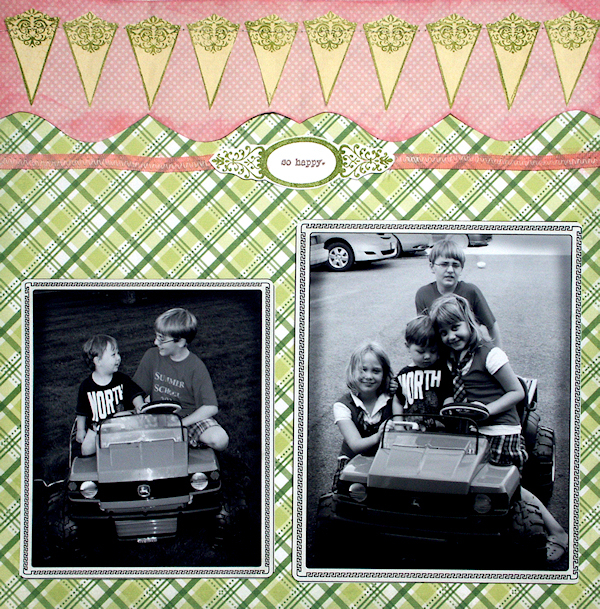 Can you make a scrapbook page without a photo? YES! We don’t always have a camera handy to capture a memory and sometimes we come across little mementos that need to be preserved even though there are no pictures to go with them. I was cleaning out my 9-year-old’s backpack he other day when I found this typing assignment. It was called the ABC’s of ME and the kids got a prompt in computer class and had to type a response. I smiled at some of the responses he gave and was confused by others (favorite childhood memory: Falling and knocking his tooth out?!? He was 1, I don’t think he remembers that except in me telling the story and trust me, he was not happy!…I think he must have thought it was first childhood memory maybe?) Anyway, it was funny to see a snapshot of him at nine. I could have used his current school picture or any current photo of him but I think the page is complete without it, don’t you? Take a second look when you are cleaning out your kids schoolwork, you might just find a scrapworthy gem in there and no, it does not have to have a photo to go with it. 😀 Thanks for stopping by and til next time happy crafting! 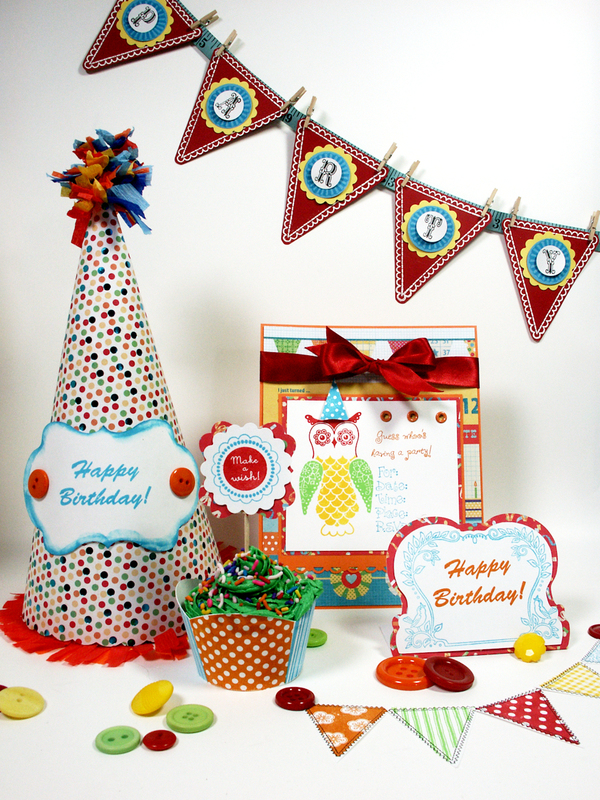 For the full instruction on making this party set please see the March 2012 issue of Scrap & Stamp Arts! 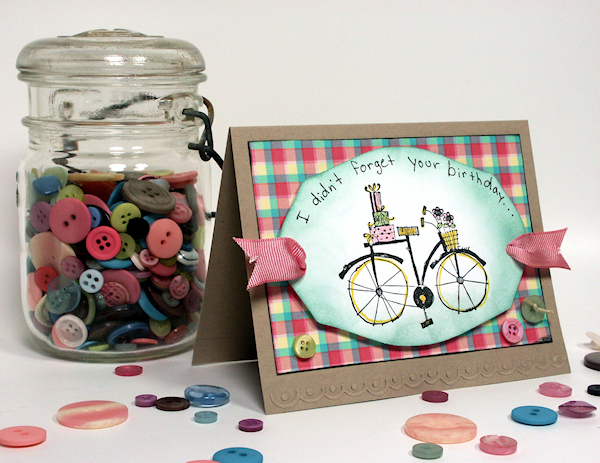 I was also able to use the new Cupcake party stamps along with other fabulous stamps from Pink Persimmon to design a party set for Scrap & Stamp Arts Magazine. 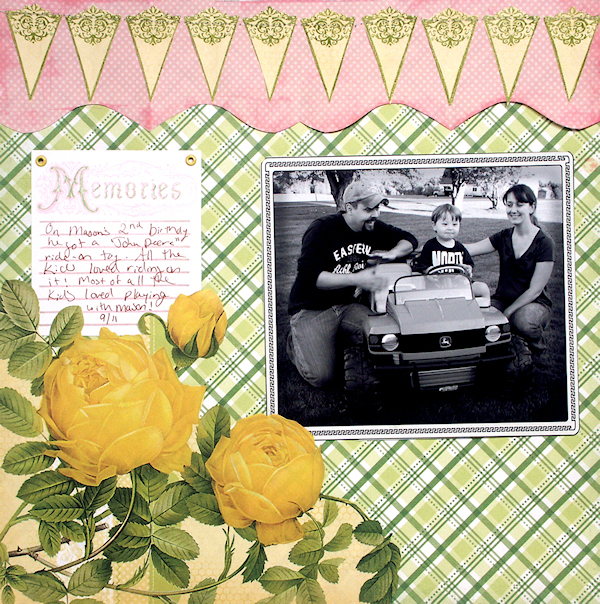 It is the Stamp-A-Party article in the March 2012 issue on newsstands now, check it out! It was really fun to design a set I know would be stamped, rather than printed. You can see the stamps below, you simply stamp a cupcake wrapper section four times next to each other and you get a perfectly sized wrapper! 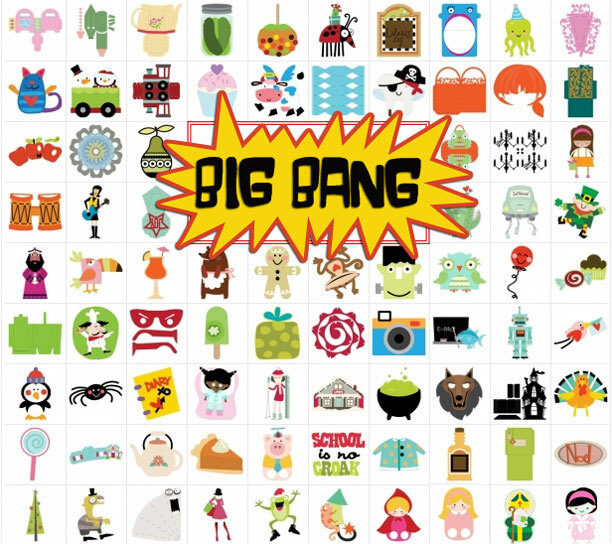 You can use whatever color you like and mix and match the patterns if you want. 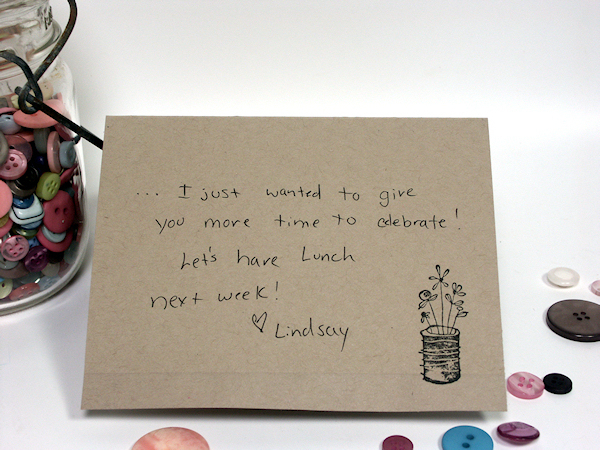 You can also use the wrapper for stamp kissing since you get a sizable swatch of pattern on each stamp. It is such a fun set! Thanks for stopping by and sharing my excitement! Til next time happy crafting! I had a whole sleeve or Formica samples that were discontinued from a lumbar yard and decided it was time to put them to use again. You can see what I did with another batch of Formica samples here. 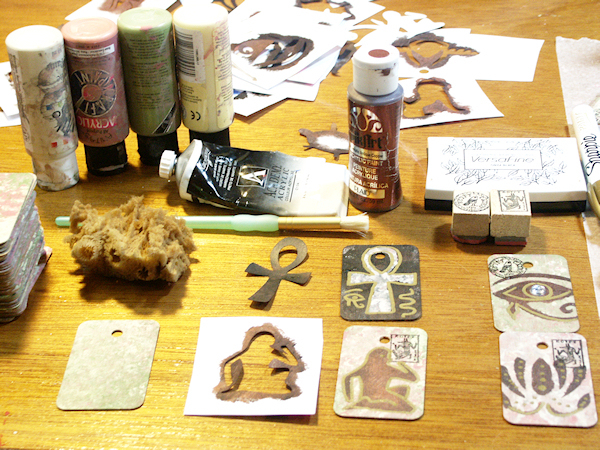 We are making swaps for Girl Scouts Thinking Day and our country is Egypt so I designed stone looking pendants that we are going to stencil hieroglyphics on so they look like ancient Egyptian art. Then they will be put on earthy ribbon with a few shiny beads and we will have the coolest swaps around;) I like to gauge how a craft will go by having my kids do it first…I’m definatly going to make sure I tell the moms to have their kids wear old clothes because the paint was everywhere! That is as far as we got because we needed to go roller skating, you know how that is right? I did not have time to properly pull papers to go with my photos due to a kid home sick with a stomach bug so before I headed out to the crop I grabbed my newest paper stack: The Fresh Floral Stack from DCWV and my binder of scrabooking stamps. 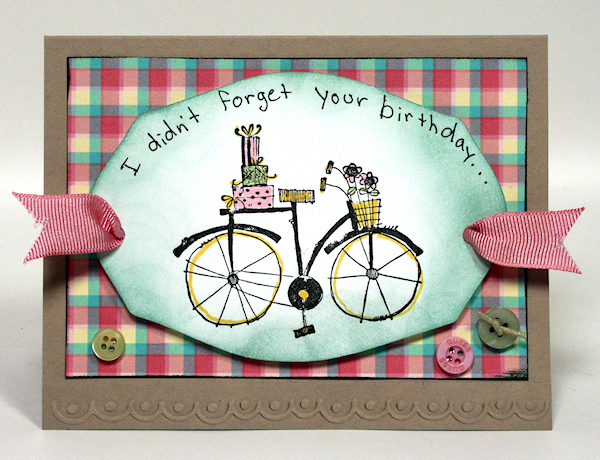 You can see my video on stamp organization here. 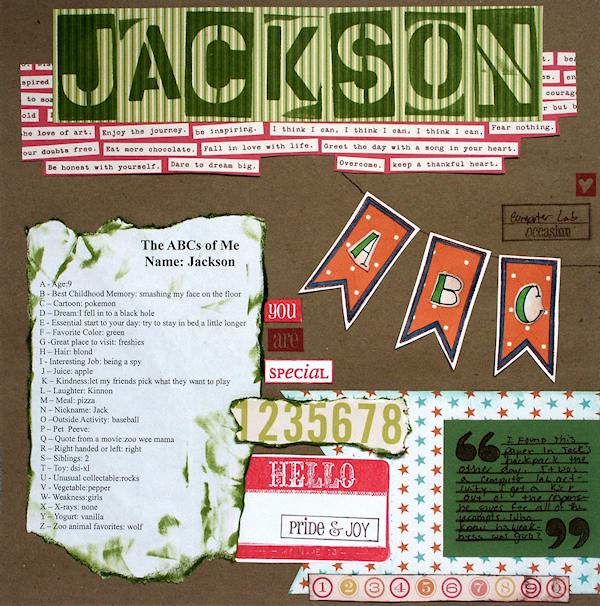 I was fun to build a layout with paper and stamps. for an extra touch I used a fine tipped Bic Marker and a ruler to draw a frame around my photo cluster. 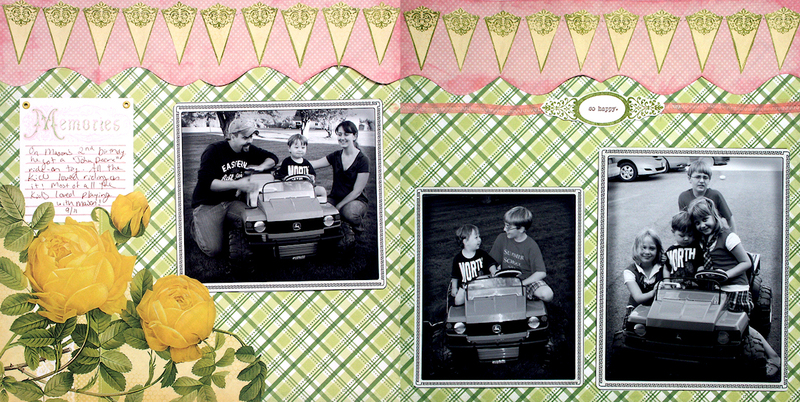 Remeber how populat the Making Memories foam stamps were a few years ago? 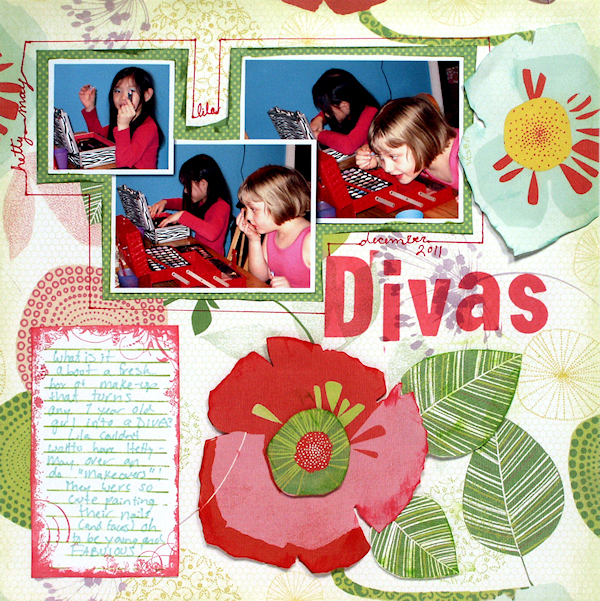 I used the foam stamps for my title “divas”, they hold ink as well as rubber and give a grat impression. Go ahead, dig out those moldy-oldies! That’s all for today! Don’t forget the $1 retirement sale is going on through tomorrow at MyGrafico. I know the site was down for a bit yesterday due to high traffic but it is OK now. Til next time happy crafting!